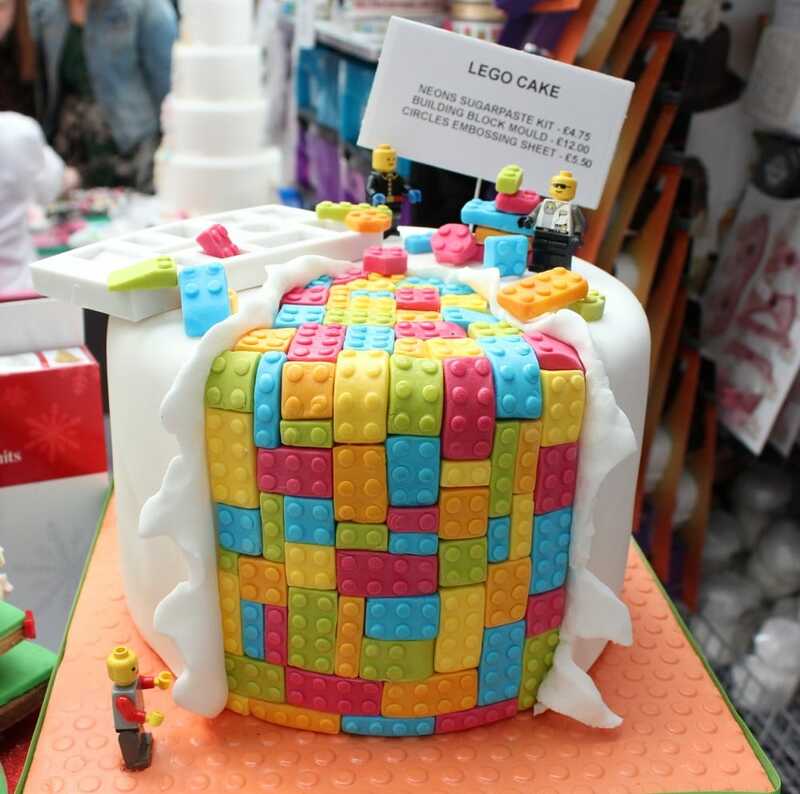 Having attended the Cake and Bake show last year and enjoying it so much, it was no surprise that I’d want to visit again. 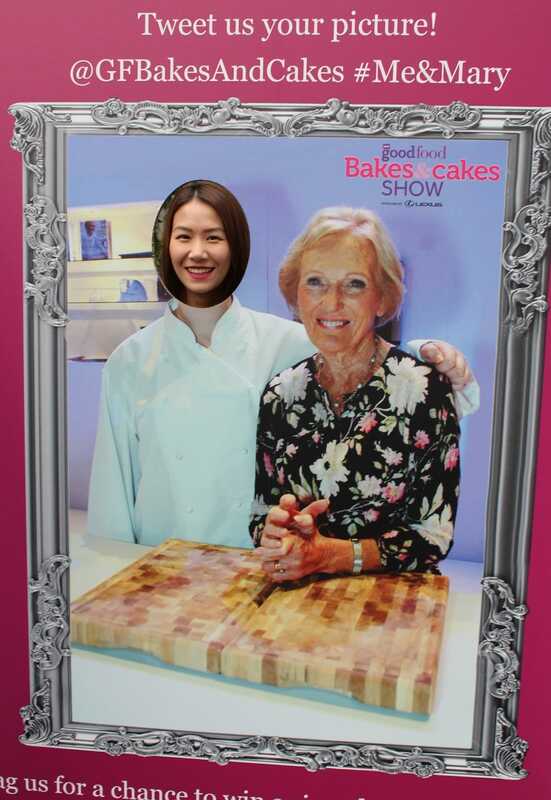 However sadly this year I wasn’t able to make it, but was happy to visit the BBC Good Food Bakes And Cakes Show 2014 instead! The Bakes and Cakes Show opened on Saturday 25th October at the Islington Business Design Centre and like with most shows (cake and food related ones in particular) I was eager to see the stands and their wares. 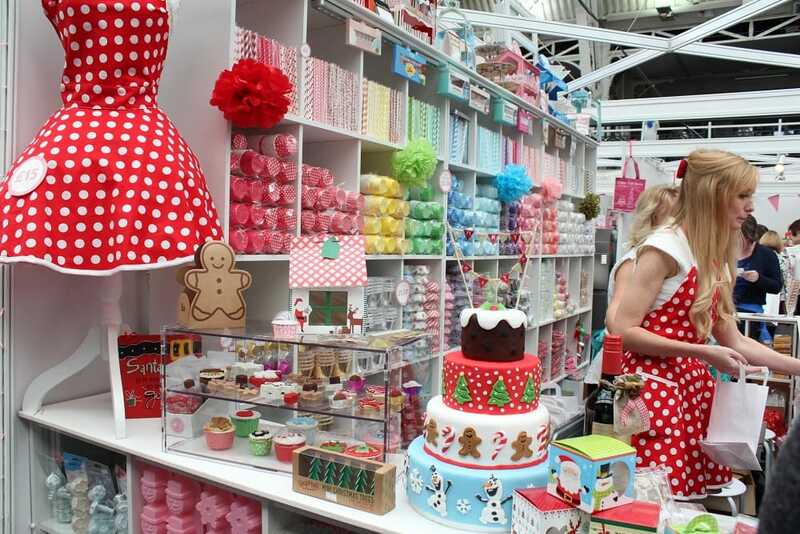 I recognised a few stands straight away such as The Brownie Bar and The Little Round Cake Company having seen them at the Cake and Bake show last year but it was nice to see some new faces. I couldn’t resist picking up a Salted Caramel brownie from The Brownie Bar (which I annihilated within minutes so didn’t get a photo, sorry!) 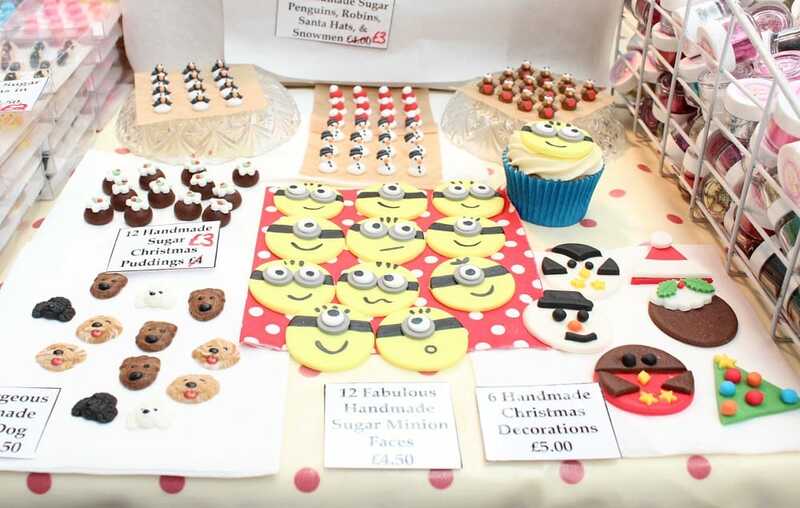 There were so many other yummy goodies too! 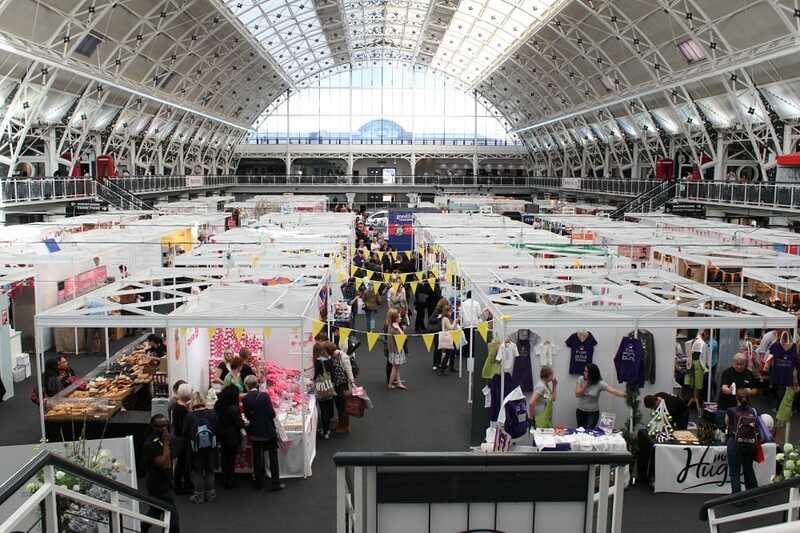 When going to shows the fun is in discovering new brands of which I saw plenty of! Firstly there was The Tiny Marmalade. They had these adorably sized jars that were host to an array of tantalizing flavours which were most definitely not all orange. 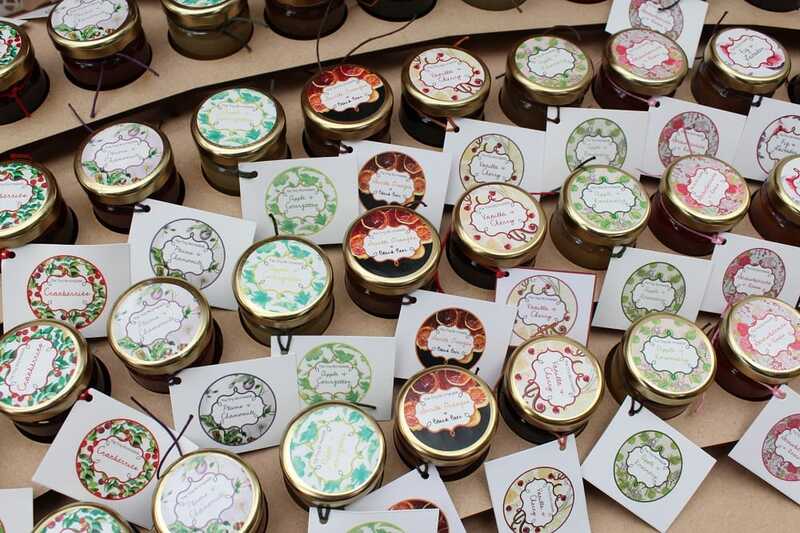 Who knew you could have Vanilla & Cherry or Apple & Courgettes marmalade!? 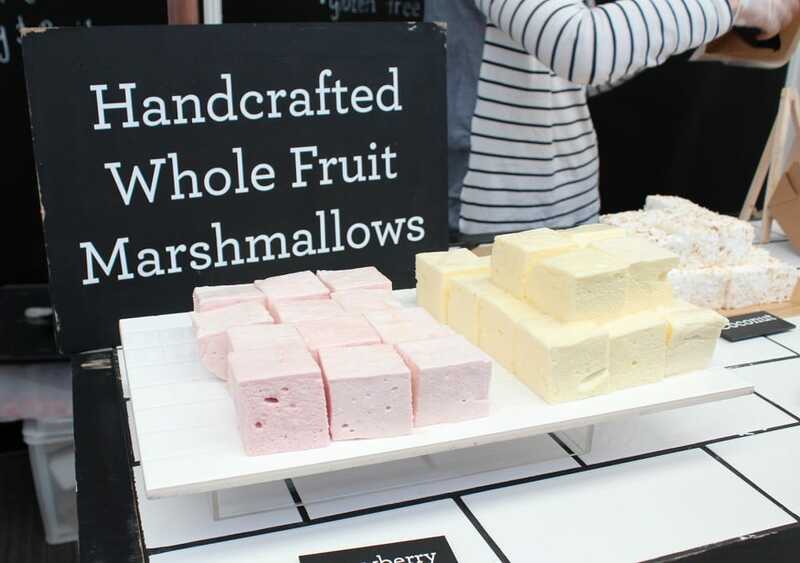 The Marshmallowists were also a brand of interest with their concept of making marshmallows using whole fruit, finished with a souffle like texture. A much posher marshmallow than those packet ones that’s for sure! 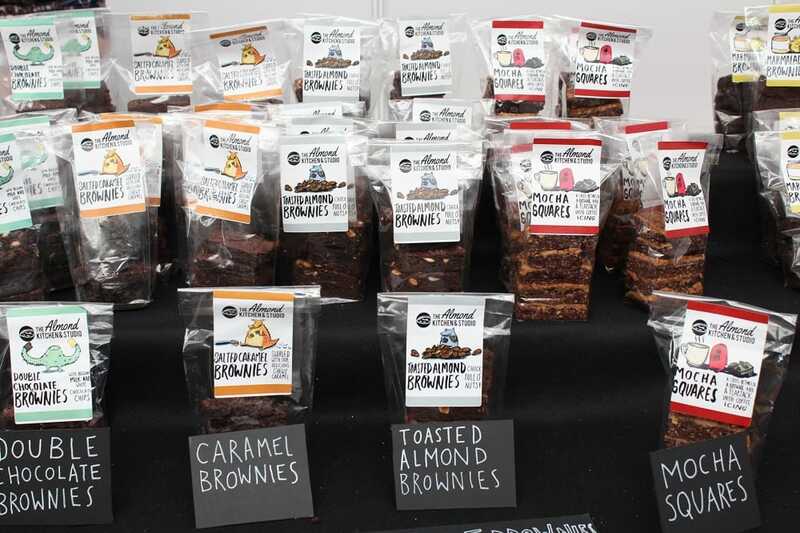 My favourite though had to be The Almond Kitchen & Studio with their fun, illustrated packaging and the brownies were just so yummy! These, like The Tiny Marmalade and The Marshmallowists would be fantastic gifts for people at Christmas. 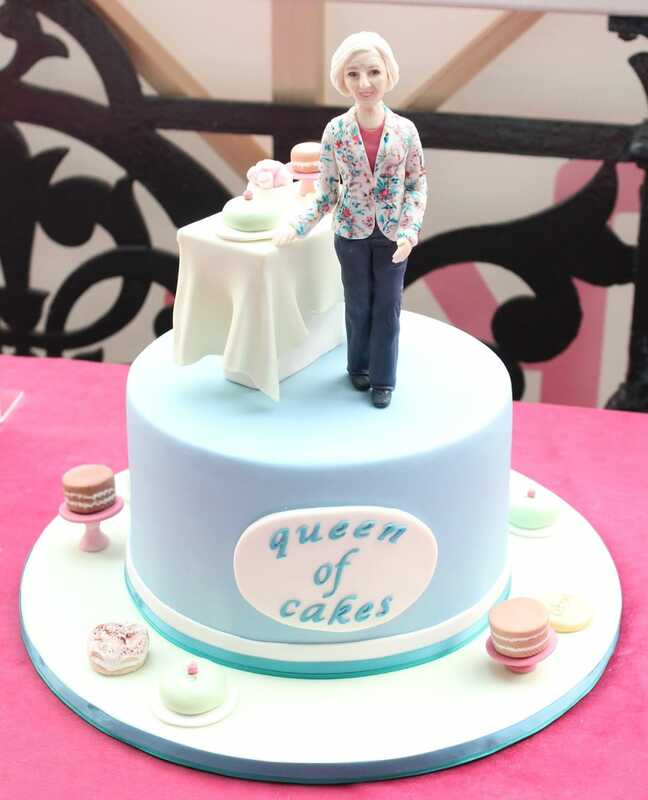 We also attended a demonstration by legendary cake decorating goddess, Mich Turner of The Little Venice Company who has baked cakes for an array of celebrity clientele including The Queen, David Beckham and Pierce Brosnan’s family! 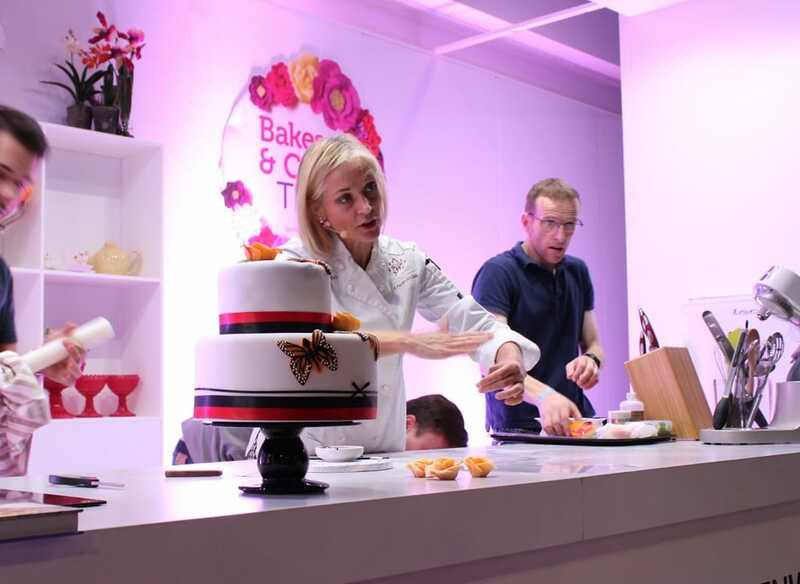 In the demo she showed us how to cover a cake and create the most beautiful sugar paste butterflies and petal paste roses (she made it look so easy!) These were then mounted atop a lovely 2 tiered cake. 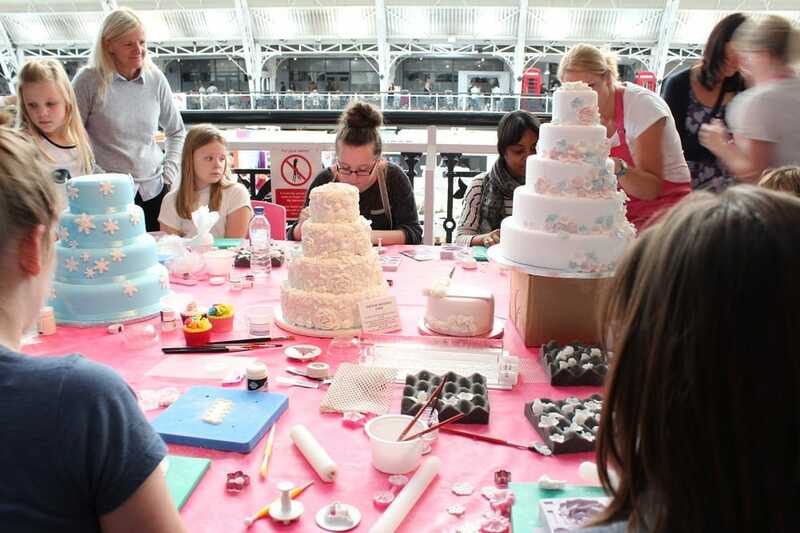 What I liked about the Bakes and Cakes show was that there was a good selection of different cake decorating sessions where they taught you how to make sugar decorations to really dress up your cakes and cupcakes. 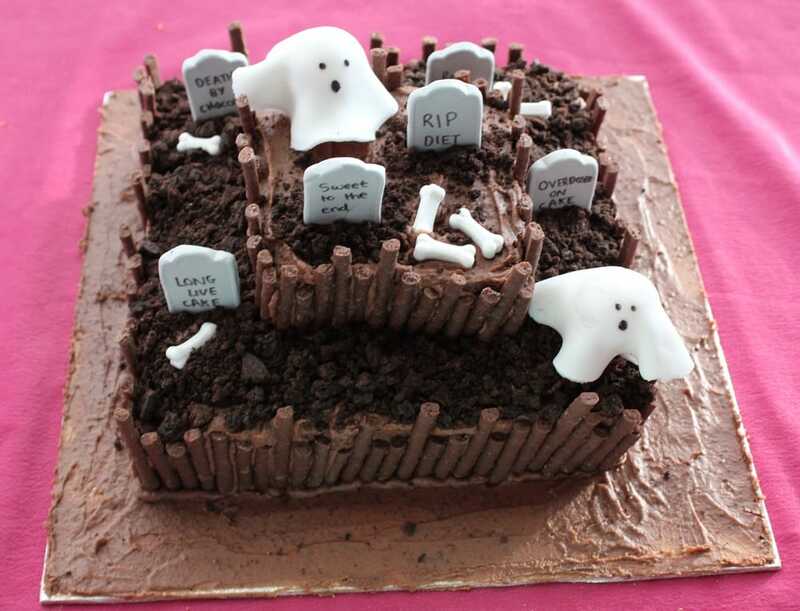 Also with it being Halloween next week there had previously been a cake competition and the entrants had their cakes paraded across rows of tables. 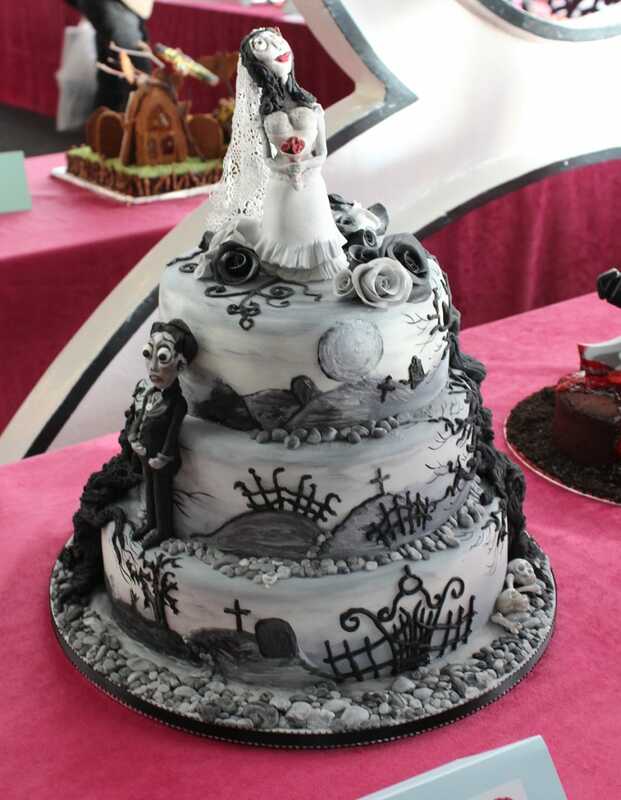 There were so many elaborately decorated cakes and they all looked phenomenal. 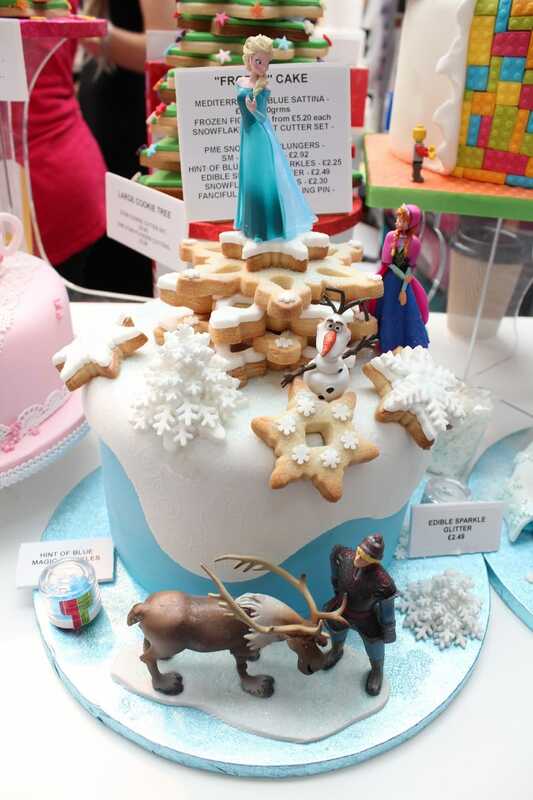 You could see how many intricate details went into their bakes and it was amazing to see the passion from these bakers emanating from their creations. 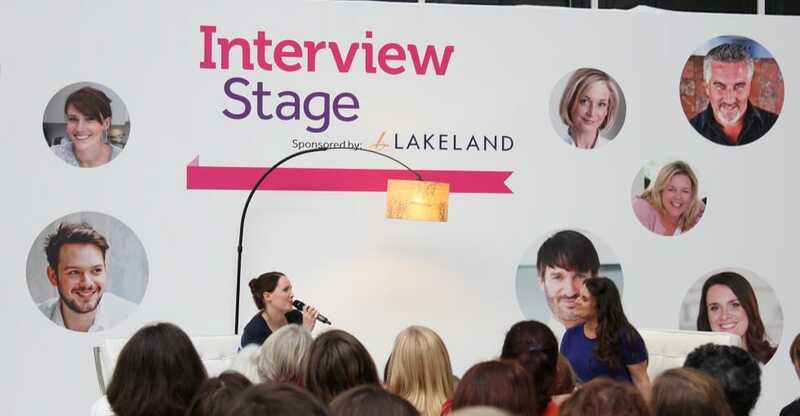 Despite being a cake show, it wasn’t just all about the sweet treat demos. There were savoury ones too e.g. 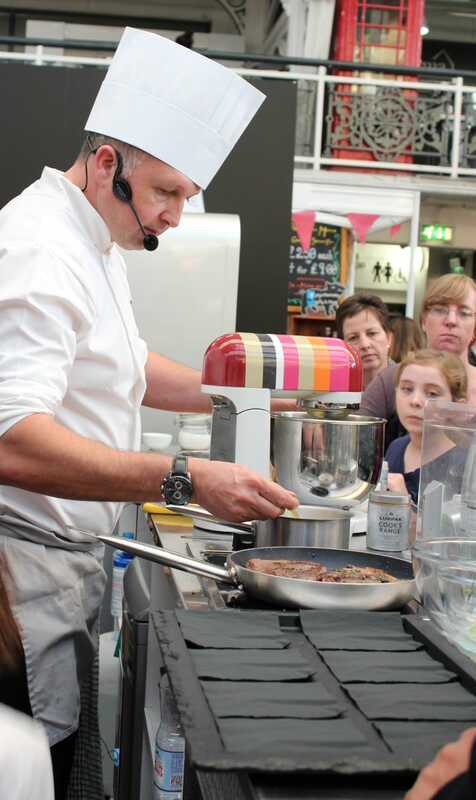 at the Lurpak Cook’s Range stand they rustled up a few steaks with tagliatelle which was delicious, and really helped to balance my palette after all the sugar. 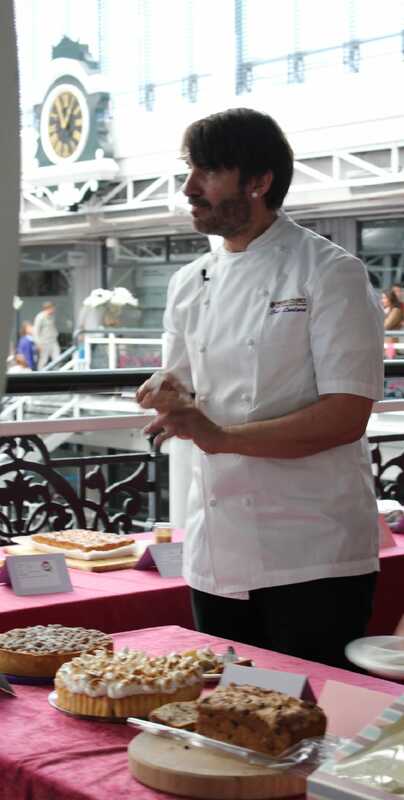 Oh and I spotted a few familiar faces from the baking world including Eric Lanlard, Jo Wheatly and Holly Bell (season 2 winner and runner up from the Great British Bake Off). 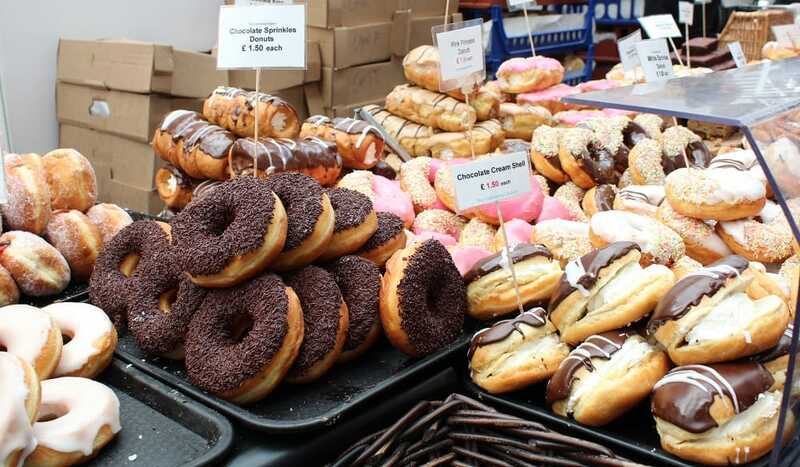 Are you going to the Bakes and Cake Show this year? 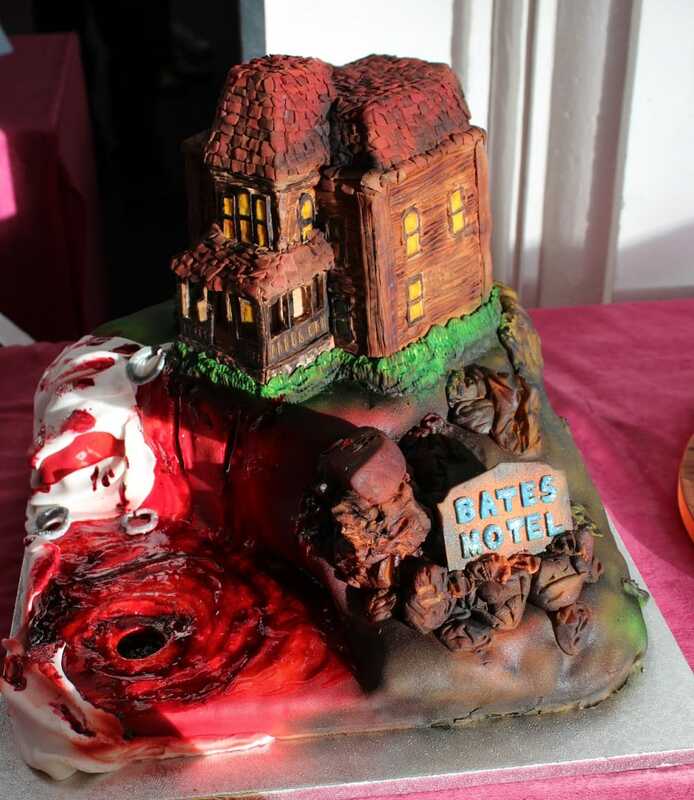 What’s your favourite type of cake? Oh my gosh, that must have been so much fun! Ever since I started watching The Great British Bake Off I’ve been a bit baking crazy 🙂 Look at all those cakes, so pretty! Great review and really glad you liked our tiny jars!!!! This looks like the most amazing show ever! I’ve never even heard of it, definitely going to go next year!